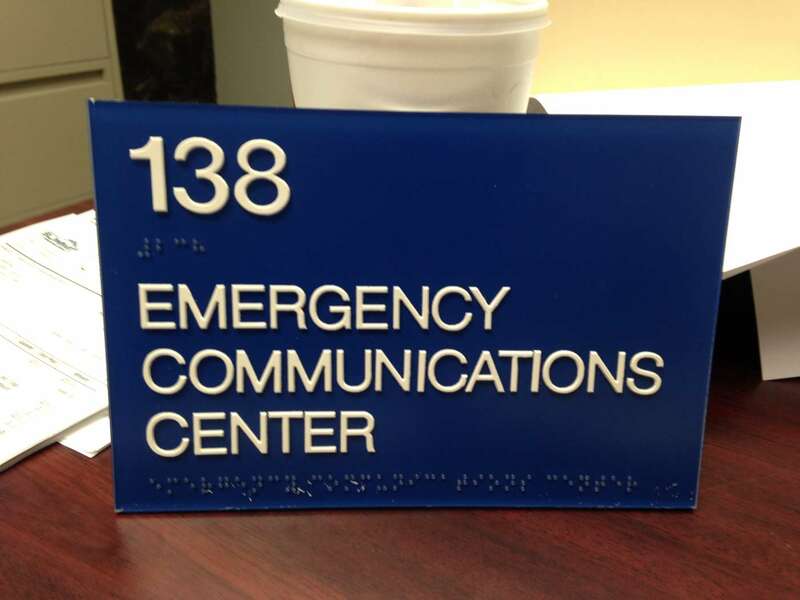 Benefiting persons who are blind and visually impaired, sign guidelines benefit persons with mobility impairments or hearing impairments. 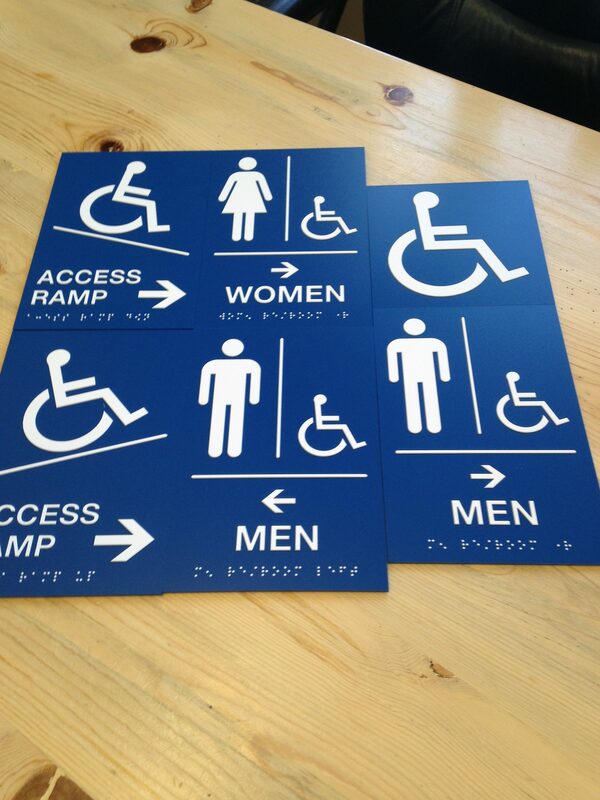 Easy to read and well thought out signage systems are of great benefit to deaf people, people who have problems speaking, and people with cognitive disabilities or psychiatric conditions that cause them to avoid speaking to strangers. 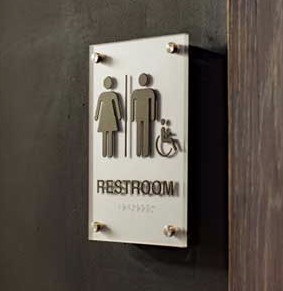 At Summit Custom Sign Company, we can provide you with the proper resources and products that you need to follow ADA (Americans with Disabilities Act) Accessibility Guidelines in your place of business.